Once you’re at the studio you’ll have access to a Meeting area, High Speed Wifi, Printer, Courier services, A couch to crash on and the best chai and samosas around. Work with our in house editor or just hire the suite and come with your own. The Macpro tower came with a lot of buzz and excitement around it and this setup has been able to deliver all our projects including a recent 360 4K video project. We’re working in the Adobe world and with a few clicks can get any of the softwares you need for your project installed and running. Video Editing Suite for Hire in Delhi. Our system is powered by a quad-core 3.7 GHz Intel Xeon E5 processor. 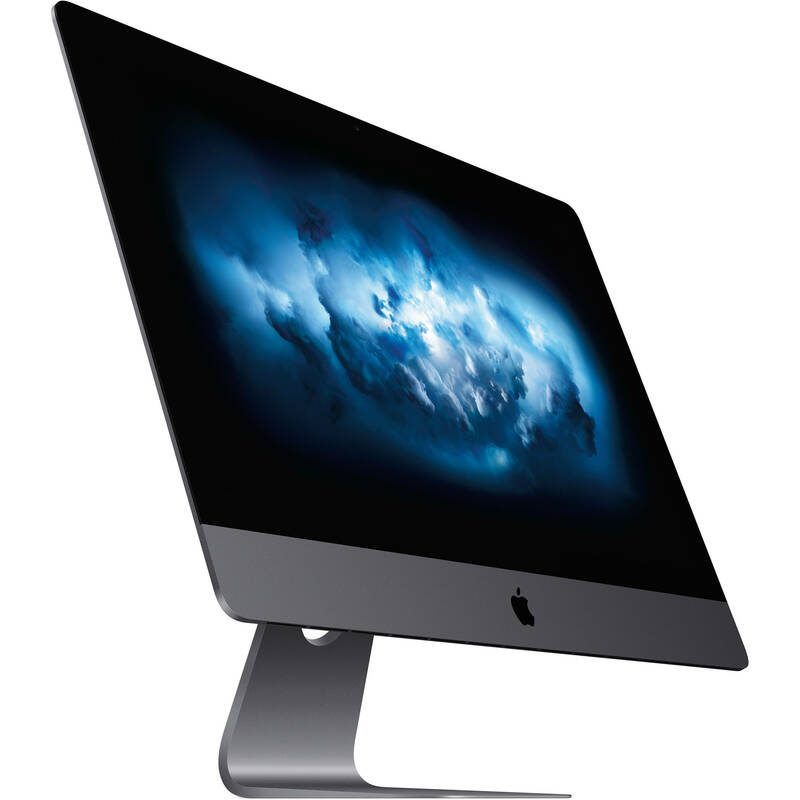 The Mac Pro also has 12GB of 1866 MHz DDR3 ECC RAM and 256GB of PCIe-based flash storage. There are also dual AMD FirePro D300 graphics cards with 2GB of GDDR5 discrete VRAM each. You’ll be able to connect to the Internet with fast-speed 802.11ac Wi-Fi. 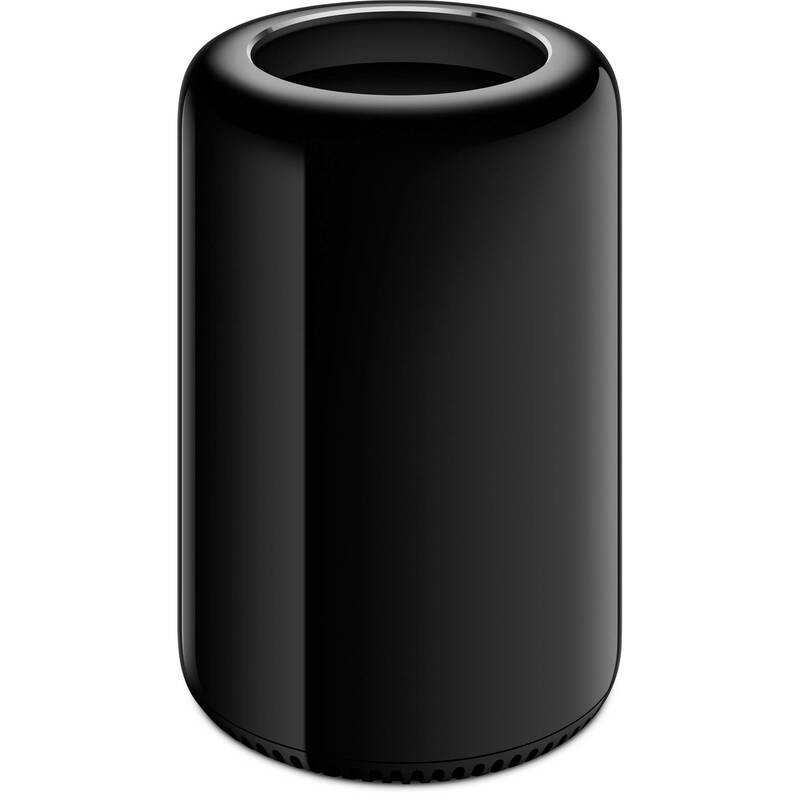 The Mac Pro has six Thunderbolt 2 ports, a high-speed interface that can move data at up to 20 Gb/s. That’s four times the speed of the USB 3.0 standard. Speaking of USB 3.0, Apple added four USB 3.0 ports to ensure you have full native connectivity options with your USB-compatible peripherals, such as external hard drives.